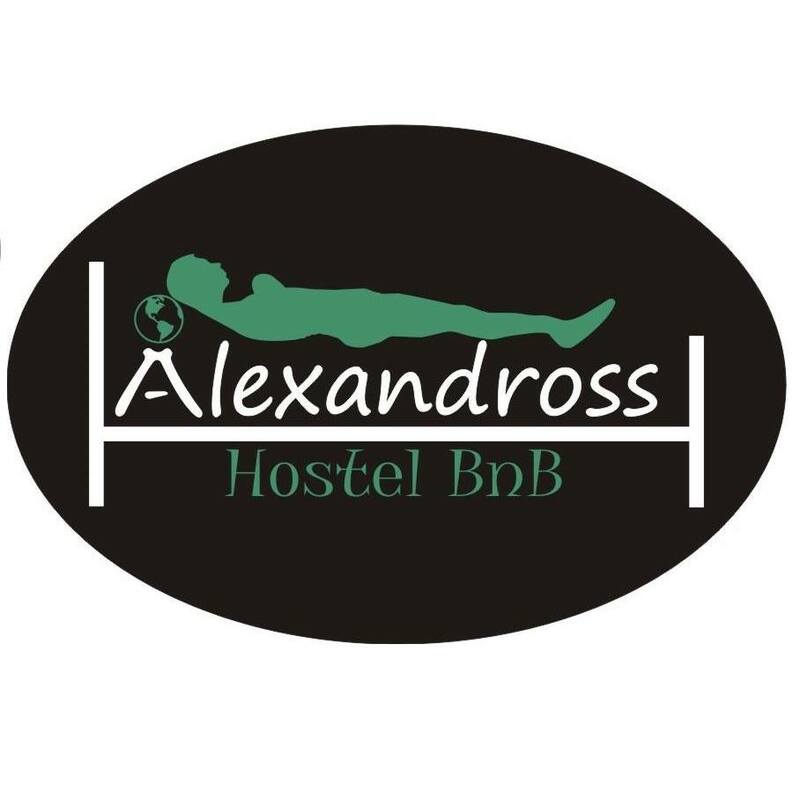 Alexandross Hostel B&B is set in Puerto Vallarta, 6 km from Cruise Ship Pier. This hostel offers a shared kitchen and a tour desk. Each room is fitted with a terrace with a city view. At the hostel, rooms have a desk.